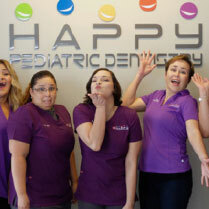 Leave us a review on one of our feedback sites! 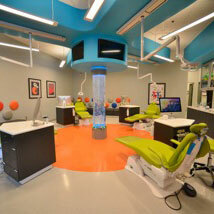 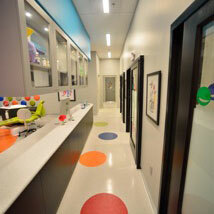 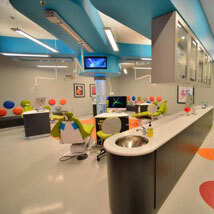 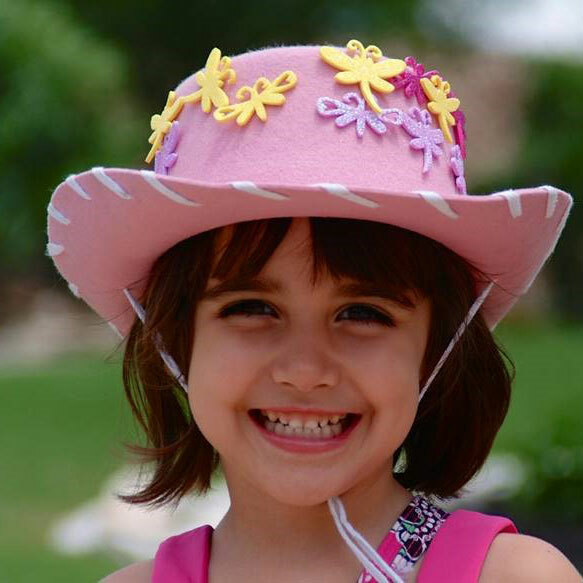 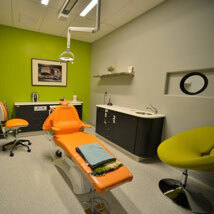 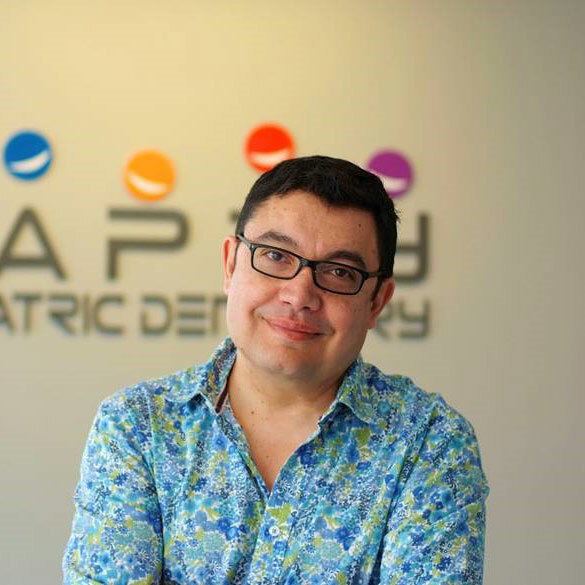 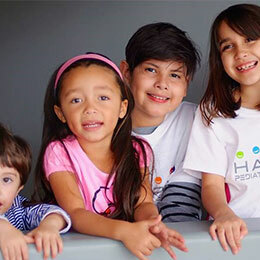 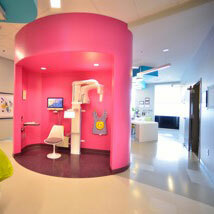 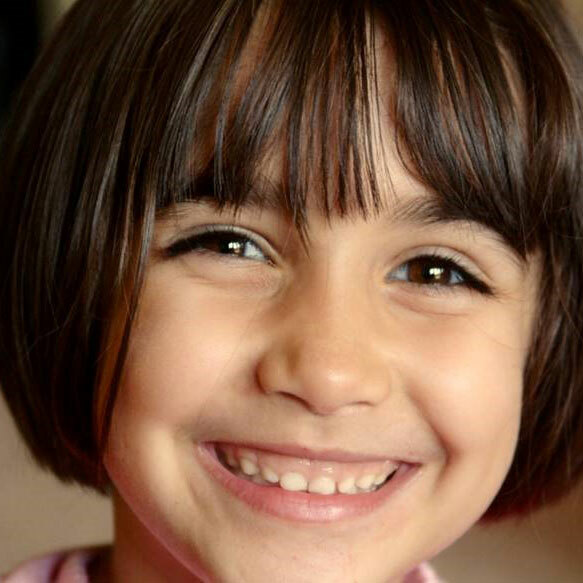 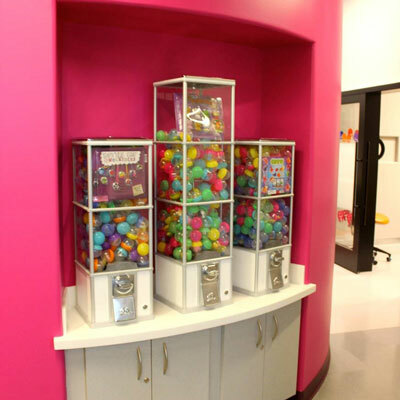 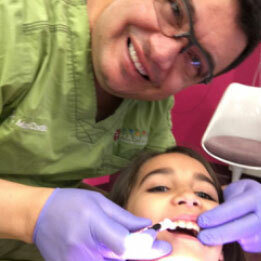 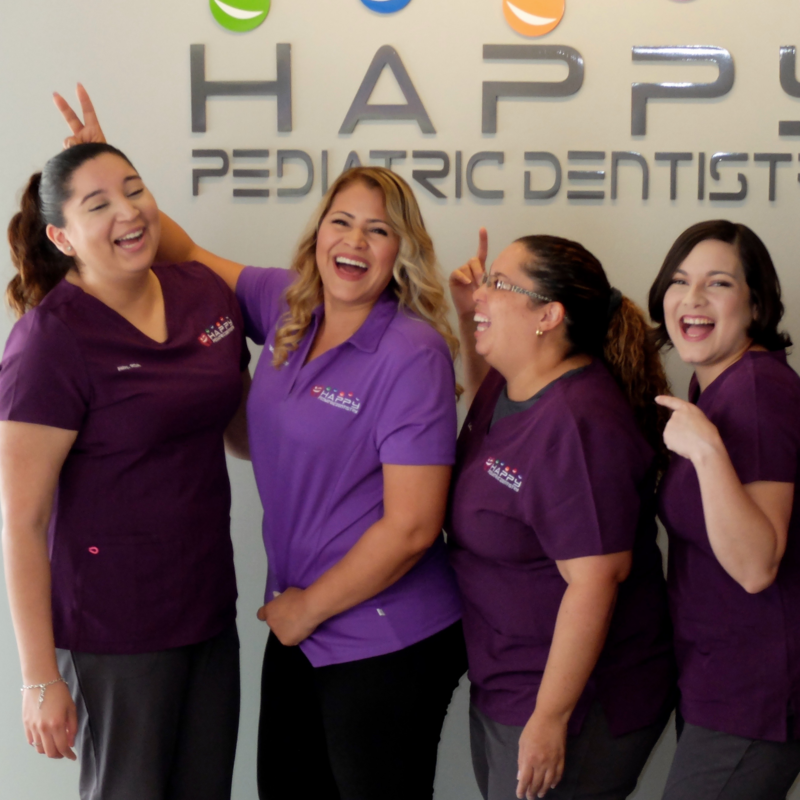 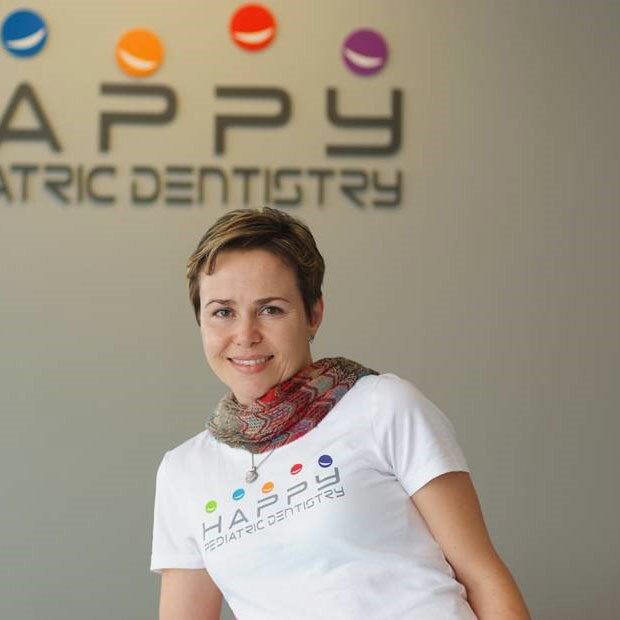 At Happy Pediatric Dentistry we would like to provide you with the quality of services you expect. 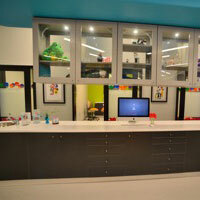 We are open to your comments about your recent visit. 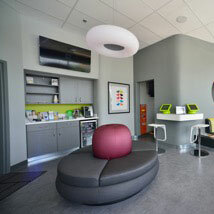 Your feedback is very valuable to us and we will do our best to accommodate your request.